Sat, May 4 2019 7:00a.m. - 1:00p.m. Organized by 8 Eighty Eight. Sat, May 4 2019 10:00a.m. - 1:00p.m. 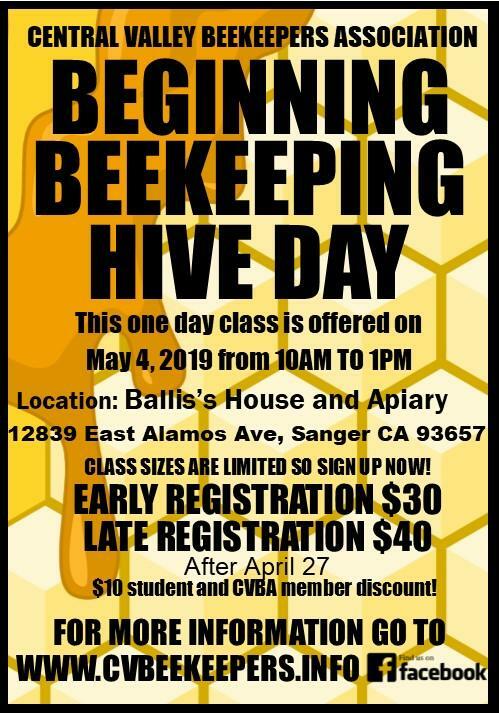 Organized by Central Valley Beekeepers Association. 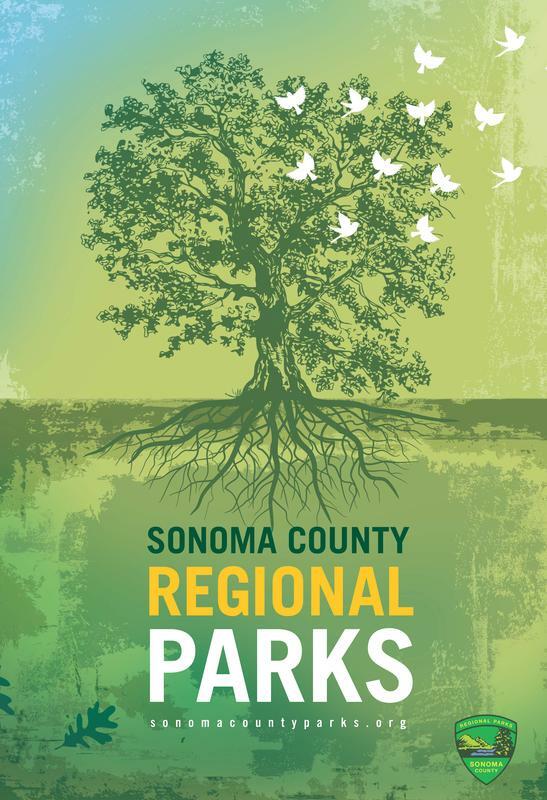 Organized by Sonoma County Parks. 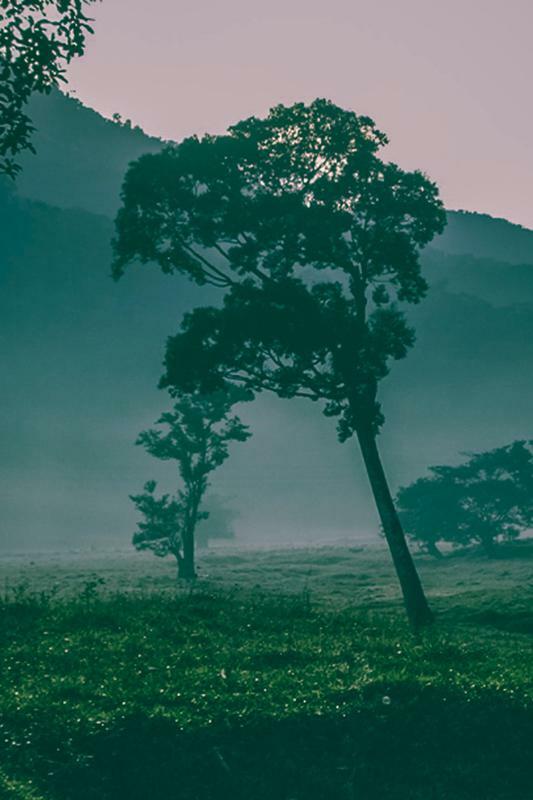 Fri, May 3 2019 6:00p.m. - Sat, May 4 2019 2:00p.m. 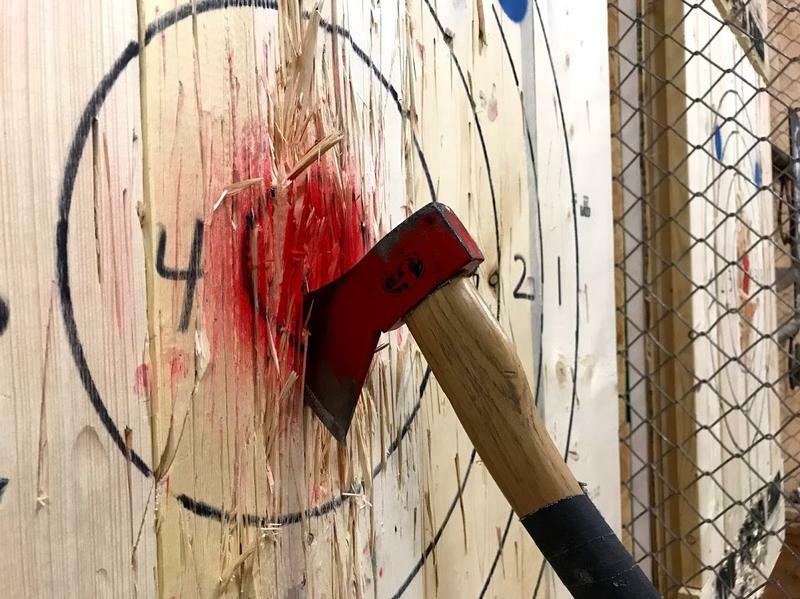 Organized by The Wood Shed - Axe Throwing. Sat, May 4 2019 8:00a.m. - 3:00p.m. 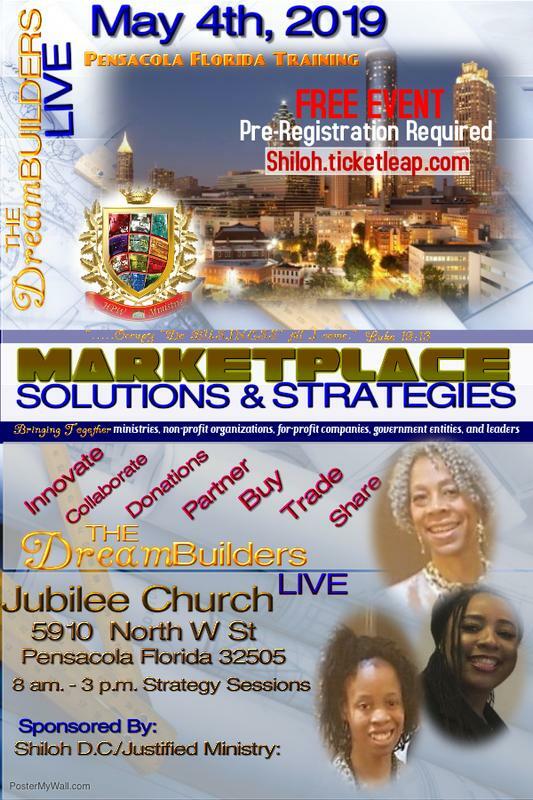 Organized by SHILOH D CENTER. Sat, May 4 2019 10:00a.m. - 3:00p.m. 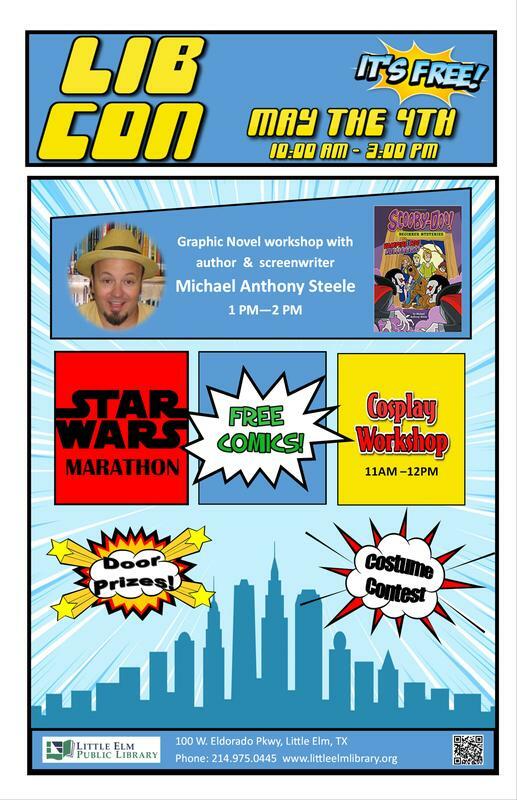 Organized by Little Elm Public Library. Sat, May 4 2019 9:00a.m. - 4:00p.m. 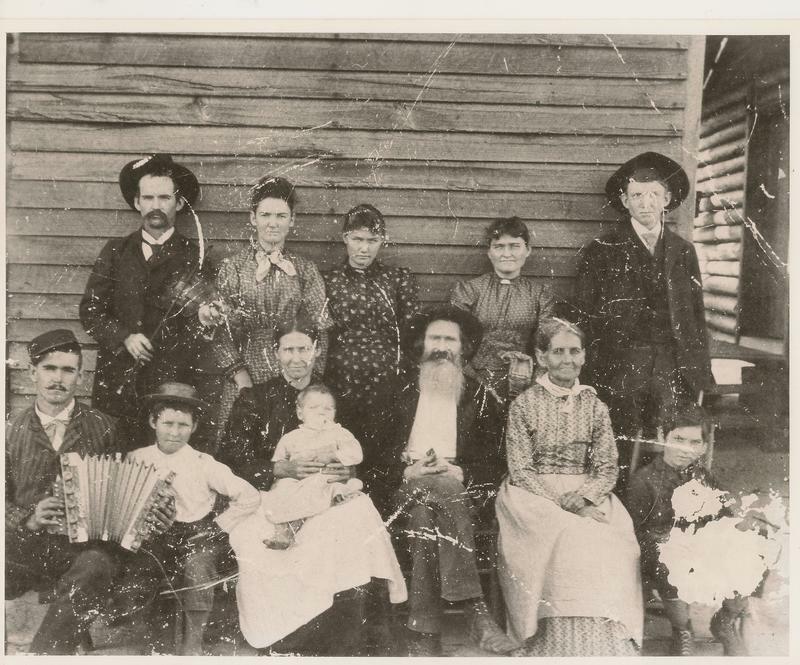 Organized by Tattnall County Archives. Sat, May 4 2019 10:00a.m. - 4:00p.m. 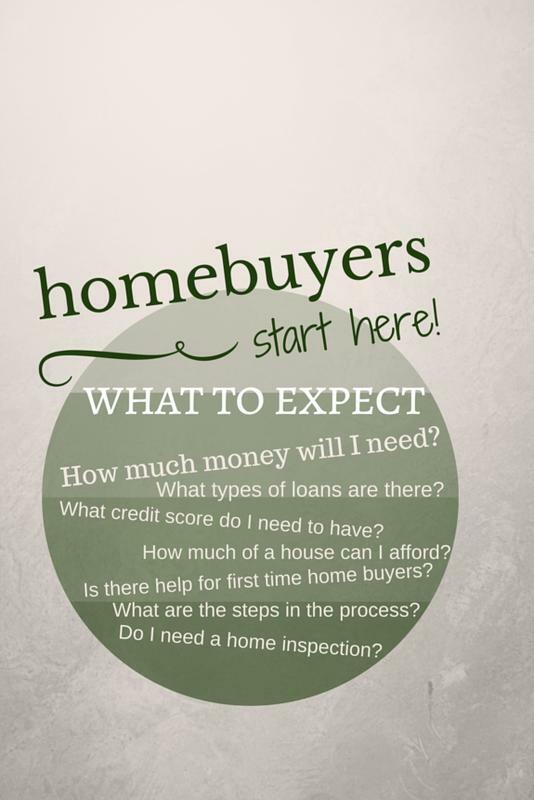 Organized by TRIP HomeOwnership Center. Sat, May 4 2019 1:00p.m. - 4:00p.m. 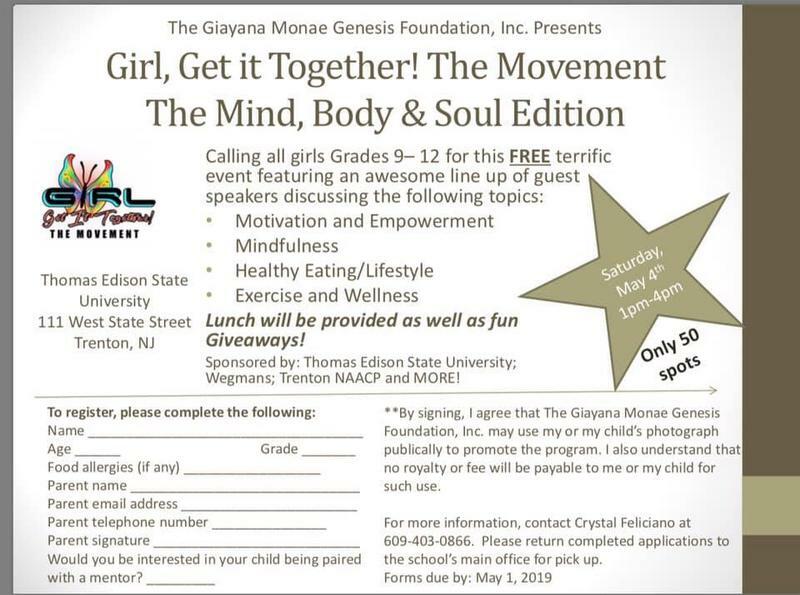 Organized by The Giayana Monae Genesis Foundation, Inc.. Sat, May 4 2019 2:00p.m. - 4:00p.m. 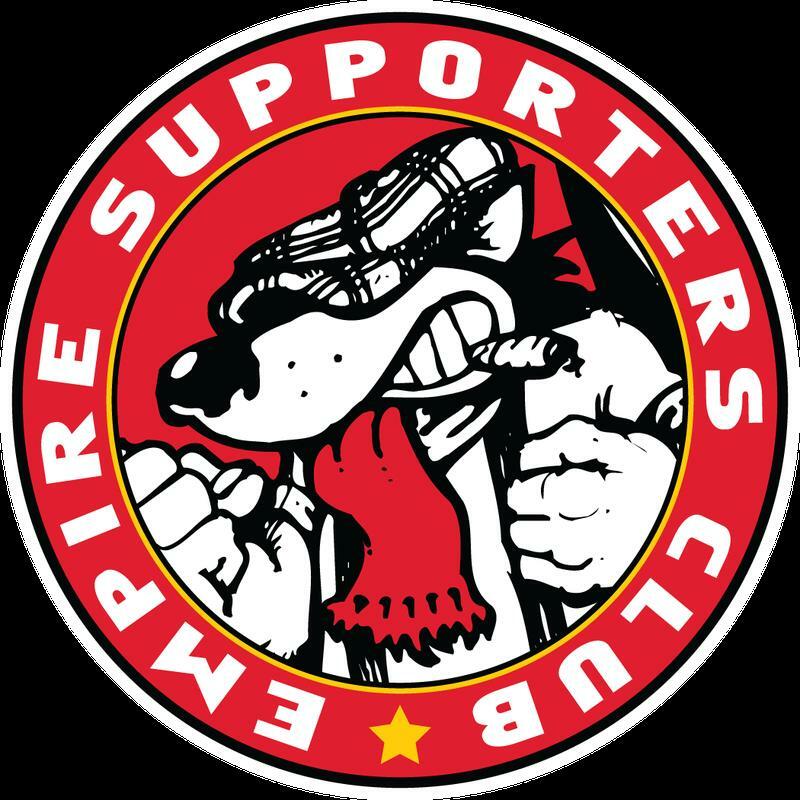 Organized by Empire Supporters Club.